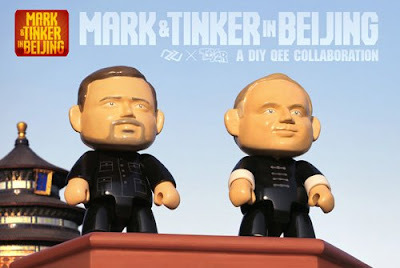 With the friendly support of Toy2R, Designer Dragon Wang (ZJ DESIGN) has unveiled two 8-inch custom-made QEES: "Mark & Tinker in Beijing" for Mark Parker and Tinker Hatfield, whom are the leaders of Nike. On May 12th and June 21st this year, Wang had chance to meet them. 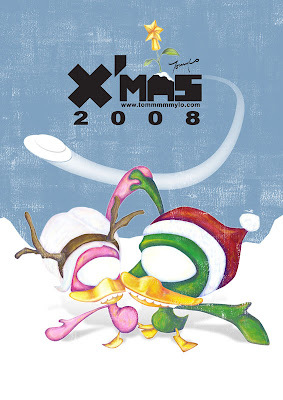 These two figures will be shown in a non-commercial exhibition at the sneaker shops of Beijing - Yaxin and Onfire in January 2009. 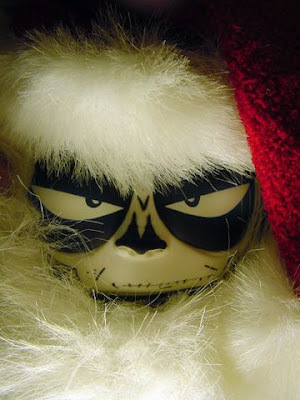 Empire Distribution will now be handling the US distribution for Toy2r. 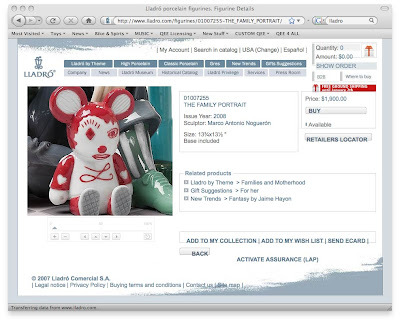 What this translates to is more Toy2r product selection in a much more accessible location. 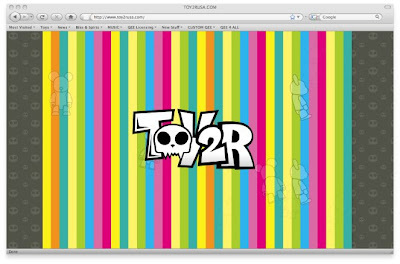 Vendors will now enjoy being able to sell Toy2r product without having to ship product overseas. This should help the lead times on getting Toy2r product. Empire Distribution has a background in the action sports community with its core demographic being involved in in-line skate, freestyle skiing, and graffiti art. 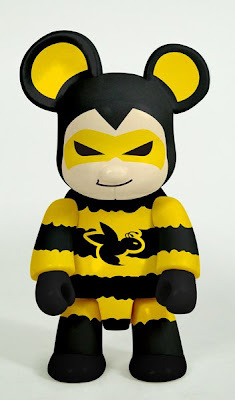 Empire able to provide the vinyl toy world with even more exposure to an entirely new community while also making Toy2r distribution more convenient than ever. 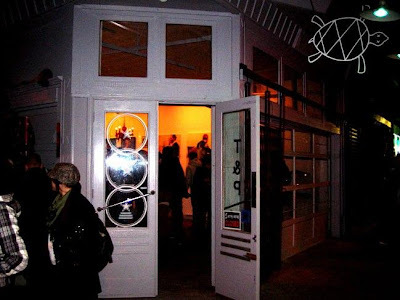 Empire Distribution is located in the heart of San Francisco in the famous Lower Haight St. You can visit their retail floor (D-Structure) at 520 Haight St., San Francisco, CA, 94117, USA. 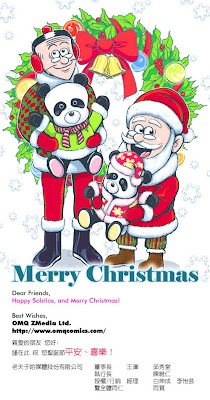 received lot of E-Card and share some of them with you! TOY2R USA is pleased to announce that plans for opening up the new web site are under way and in 2009 fans will find a new place for all things QEE. 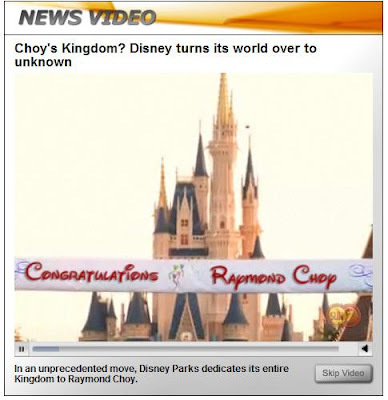 Stay tuned for more detail but for now - at least check out the front page of TOY2R USA. 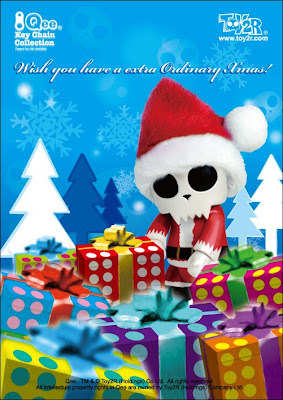 We wishes you all to have a wonderful time at all! 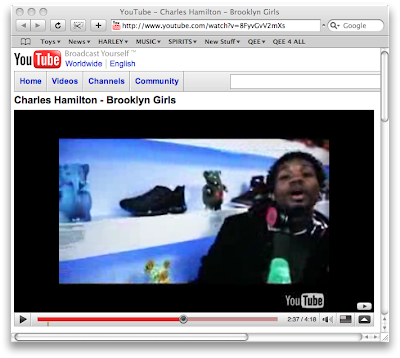 our first Pop-up store was featured in rapper Charles Hamilton's music video - Brooklyn Girls. In the video we see Charles swinging into the D.B.A. 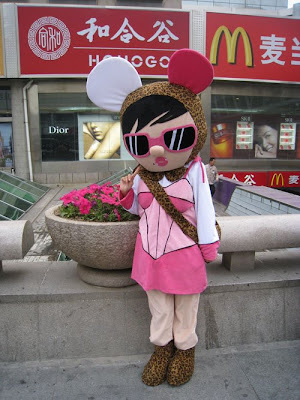 shop featuring TOY2R product like Qee, Kozik Dr. 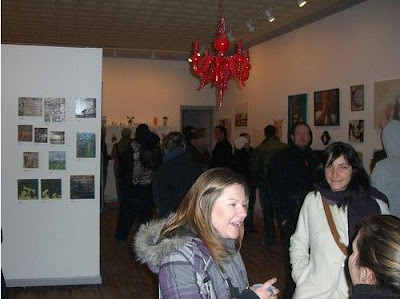 Bombs and Joe Ledbetter Smash Figures! 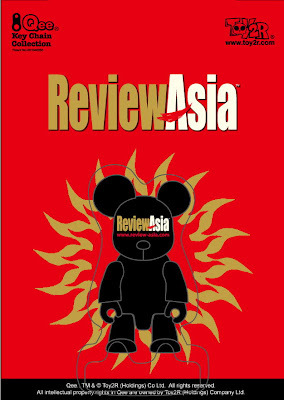 Toy2r has collaborated with Review Asia (a regional luxury lifestyle magazine) to celebrate the 'Asia's Most Beautiful People 2008' event. 300 of Hong Kong's premier business leaders, VIP's and guests shall be attending the occasion while creating awareness for the Animals Asia Foundation. Toy2r and Review Asia have kindly produced a limited run of our most loved and cherished 2.5 Inch BearbearQ (bearing the logo of Review Asia) and is to be distributed amongst the guests as a complimentary gift for the cause. 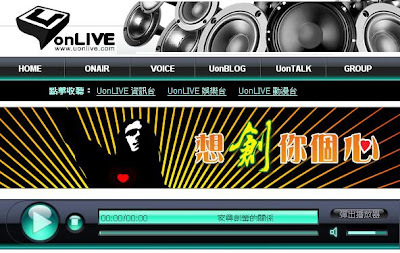 Raffle tickets and special prizes will be sold during the event (courtesy of additional sponsors), where all proceeds will go to the benefit of the Animals Asia Foundation http://www.animalsasia.org/. Review Asia is a regional luxury lifestyle magazine reporting on real Asian issues and on real Oriental lifestyle with a native's real passion. Their time is dedicated for those in the know, to those who really want to know. 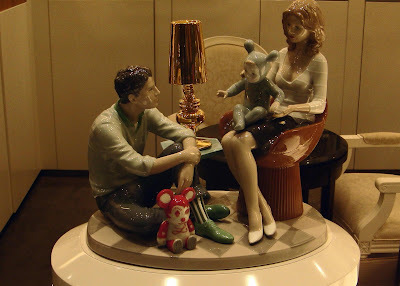 Art for LLADRO using the QEE figure in style of Family - it is amazing to have the kind of recognition this item is being sold for $1900.00 US.